This weekend, the NHRA gets its first big chance at headlining live on the big network. 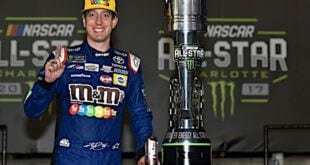 It will stand on its own, with no lead-in from NASCAR, a situation enjoyed a few other times this year while on FS1. The sport will be the star of the show, anchoring Sunday afternoon on its own for the first time on FOX, not FS1. 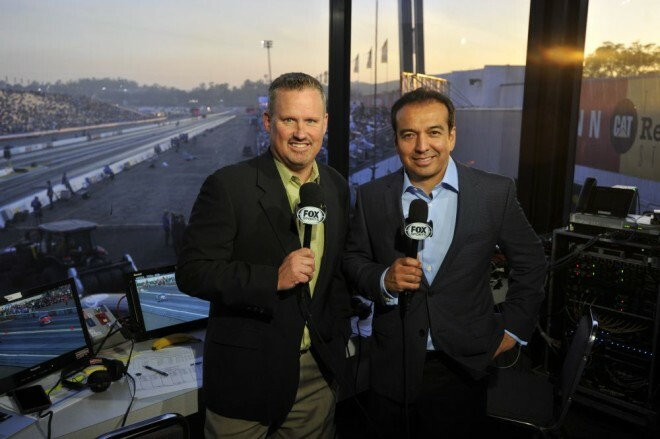 It will be NHRA’s first ever live show on a broadcast, not cable, television network. It’s been a topic of discussion going in to the event, as it should be. After all, it is a big deal. Now we’ll see how capable the NHRA Mello Yello Series show is of standing on its own. It’s pretty much like an actor who has mostly played smaller or supporting roles, mostly in smaller theaters, suddenly being the headline star in a big theater in one of the hit musicals on Broadway. 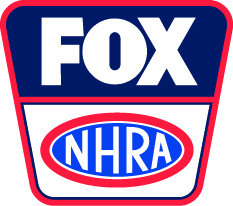 Of course if the actor is terrible, it might be a one and done deal, so for NHRA, that’s a little bit better because FOX has already committed to the schedule for this year. If Sunday doesn’t go as smoothly as NHRA is hoping, they can try again next week, provided the viewers are willing to return. Obviously NHRA is hoping for a clean, safe, smooth and exciting event, with no big oil downs or incidents to slow down the show. 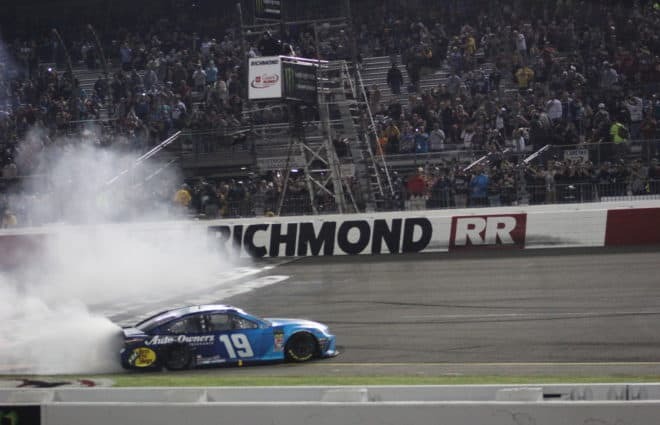 NASCAR seems to do all right when they have a lengthy track cleanup or a weather delay, but those viewers who stick with it are mostly loyal fans who know that these things happen. If these same fans are the ones watching NHRA, they might be just as understanding, but that’s a question mark for now. 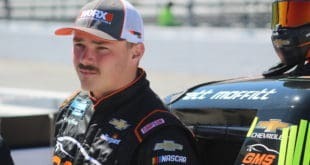 They are likely hoping, even though NASCAR is not leading in to their show on the same channel, that viewers who enjoyed the races earlier this year will tune in for this week’s live show. The Western Swing races, and their later times on the east coast, make this the perfect way to debut this coverage. 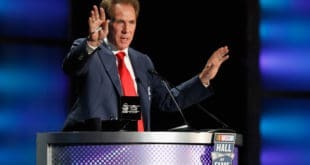 Without NASCAR for the second half of the year, it’s a safe bet FOX wants something to fill the Sunday afternoon gap until football season starts on the big network. Why not NHRA? Everybody, NHRA, FOX, and fans alike, wants to see this show go off as smoothly as hoped. If you love the sport of drag racing, you’d have to be optimistic. It could be the start of big things. 2016 – Won at Phoenix and at the Four-Wide Nationals in Charlotte; scored a runner-up finish in Houston. 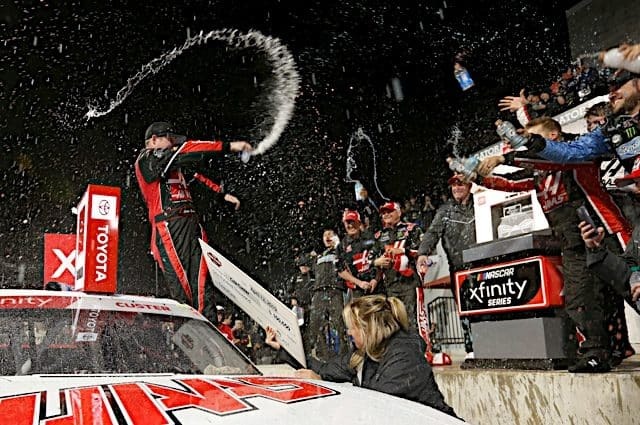 2015 – Won at Atlanta. 2014 – Traxxas Nitro Shootout fan vote winner. 2011 – Seattle race winner. 2010 – Won three races in four final round appearances. 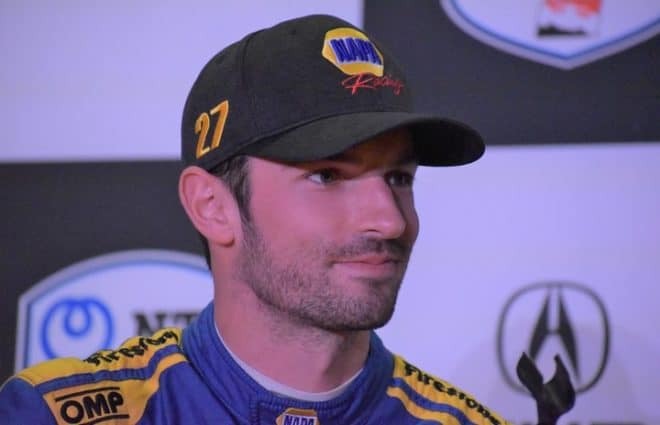 2008 – Six wins in seven final round appearances, one more win than he’d earned in 11 previous years combined; led the points through part of the Countdown before dropping to second after a first-round loss in Las Vegas. 2004 – Two wins in three final round appearances. 2003 – Won the U.S. Nationals from the 15th qualifying spot. 1999 – First event win. 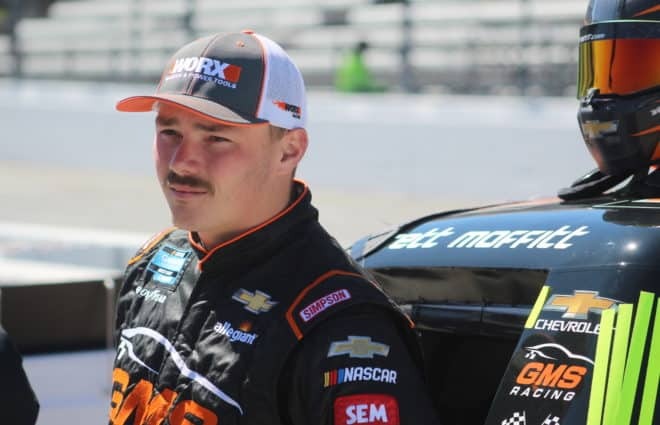 The big FOX live television debut is the big subject for the week, and Matt Hagan shared some thoughts about NHRA and how it comes across on television with Frontstretch earlier this year that seem especially fitting now. 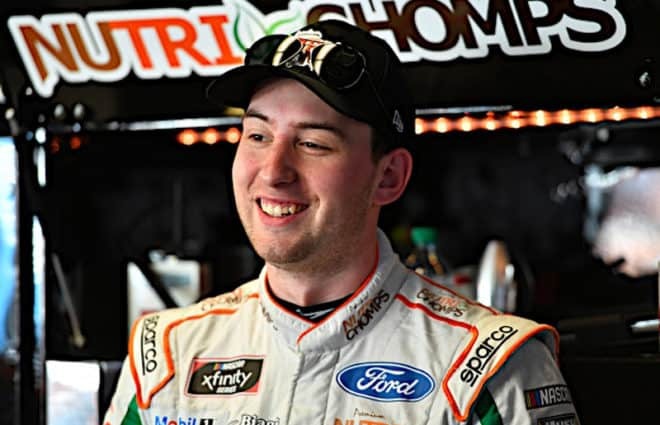 You will often hear drivers and crew chiefs mention sixty-foot times. It’s the measure of the time it took the car or bike to run the first 60 feet of the track. It can give a good picture of how well the car launched from the starting line. If a car is not getting off the starting line well, it can be difficult to hold off or catch up to an opponent.